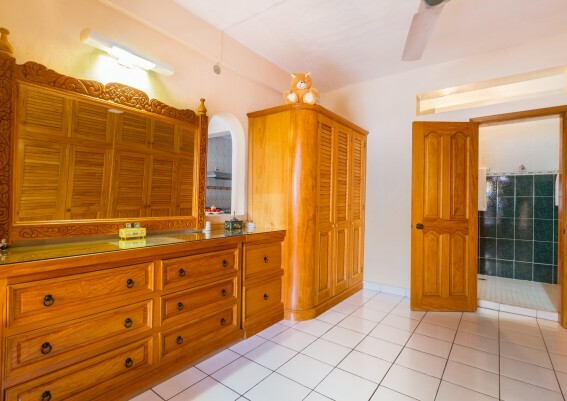 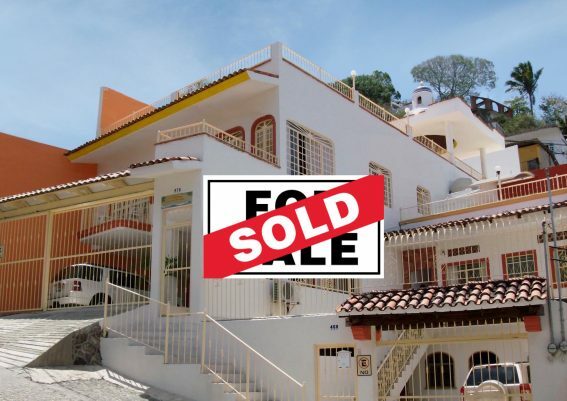 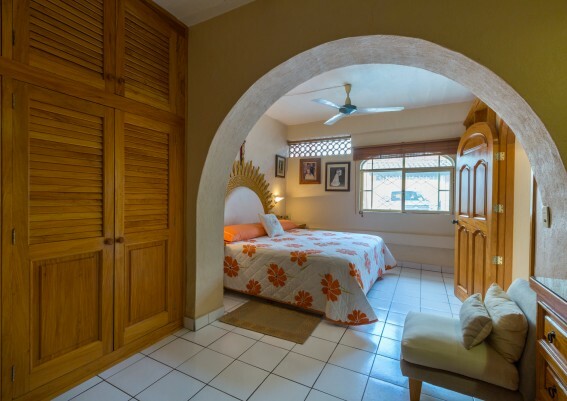 Turnkey and well-maintained rental income property for sale in the desirable Old Town Vallarta area. 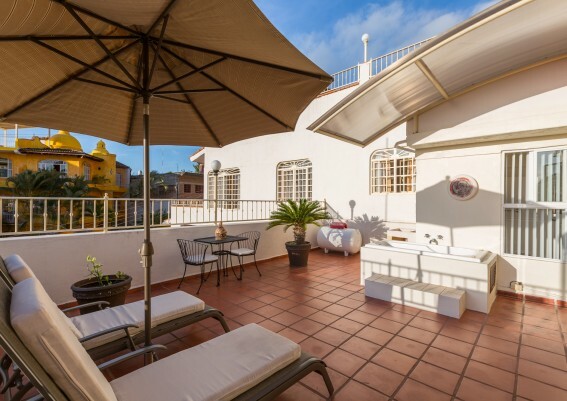 Live, work and play all in one incredible location. 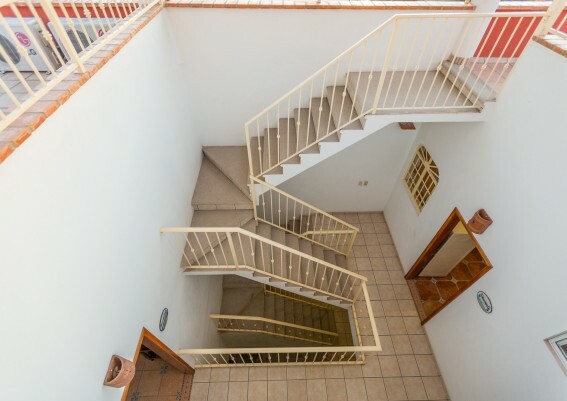 Just turn the key and step into the life you’ve been dreaming of! 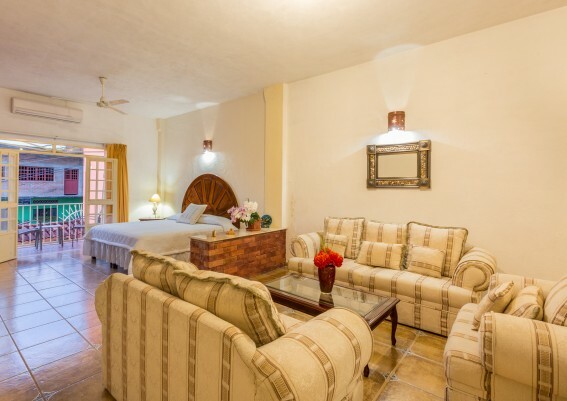 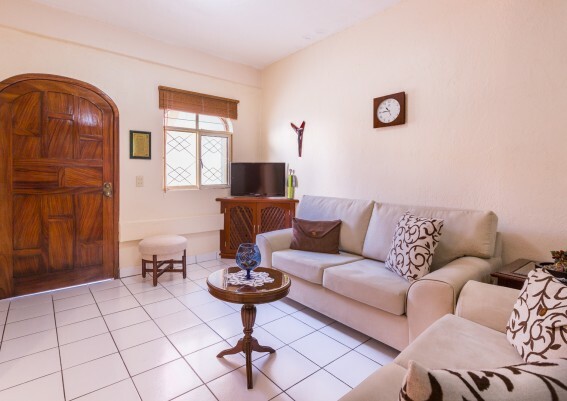 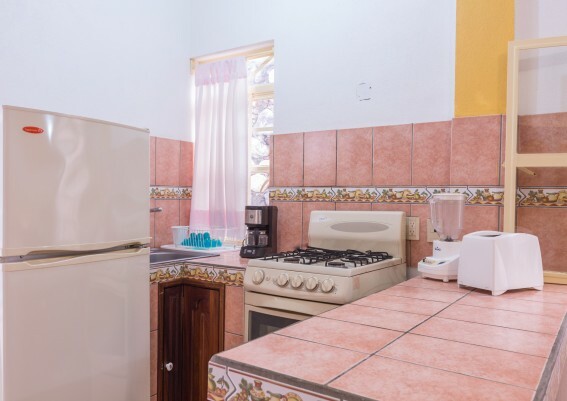 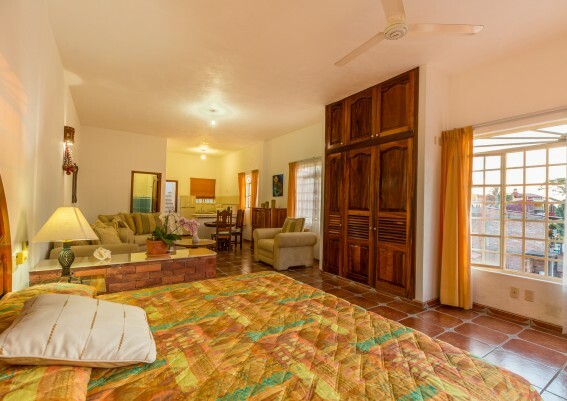 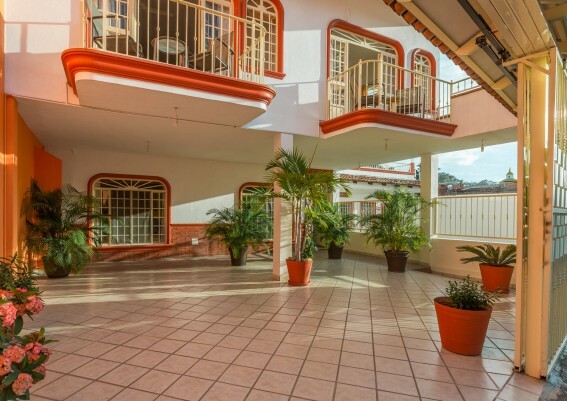 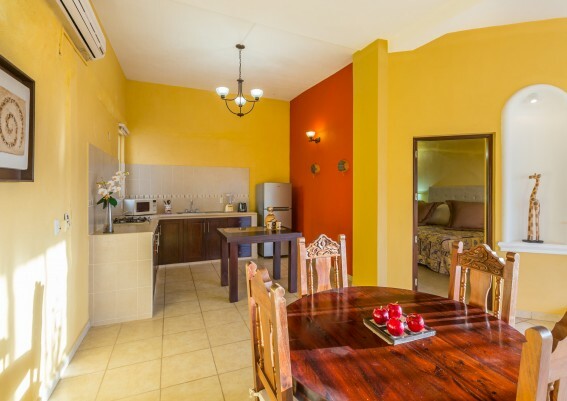 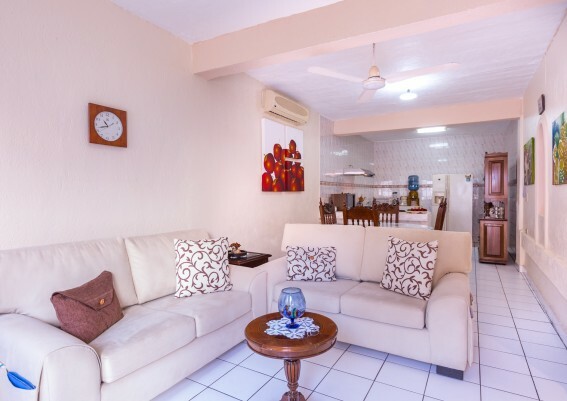 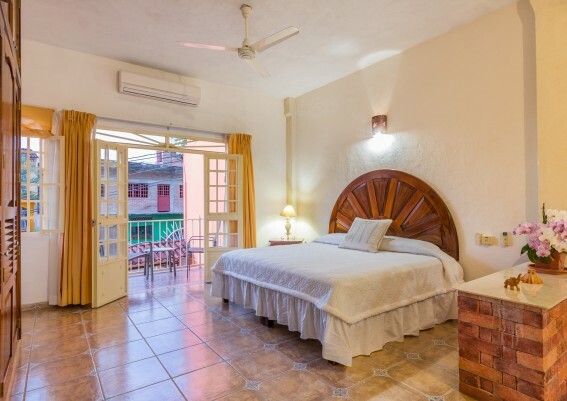 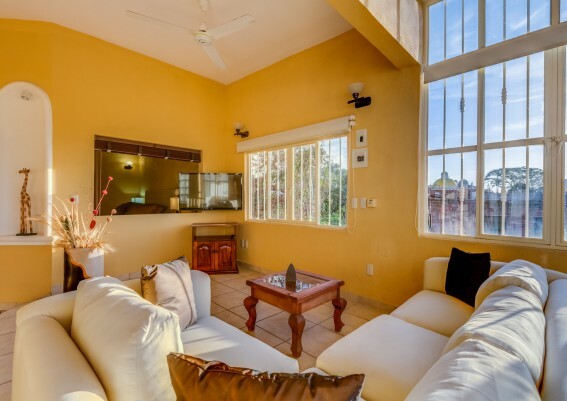 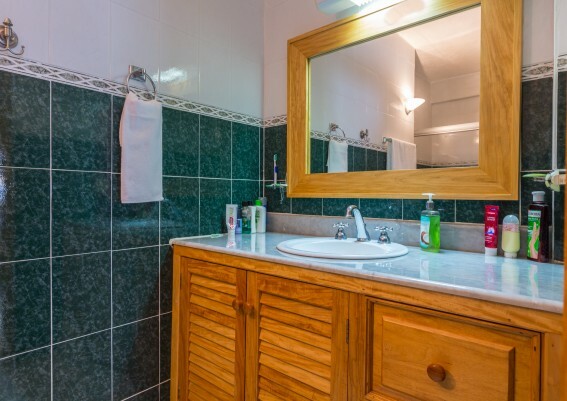 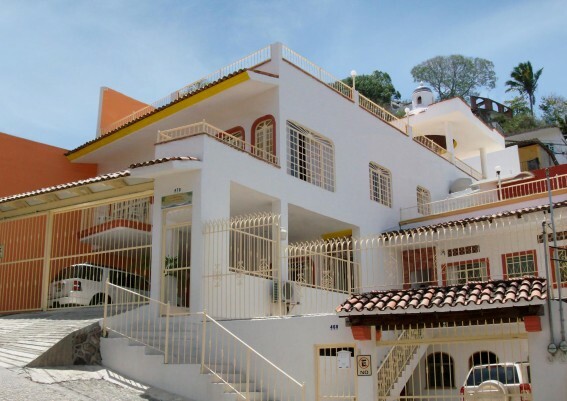 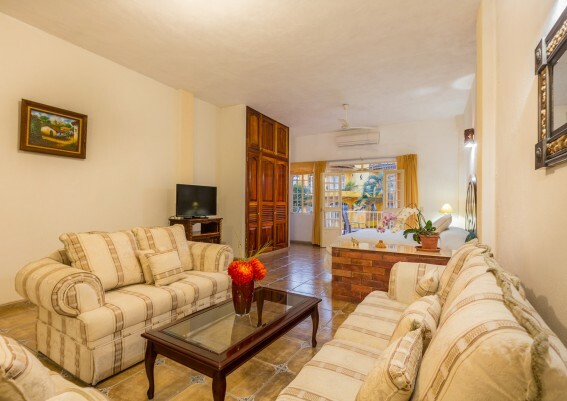 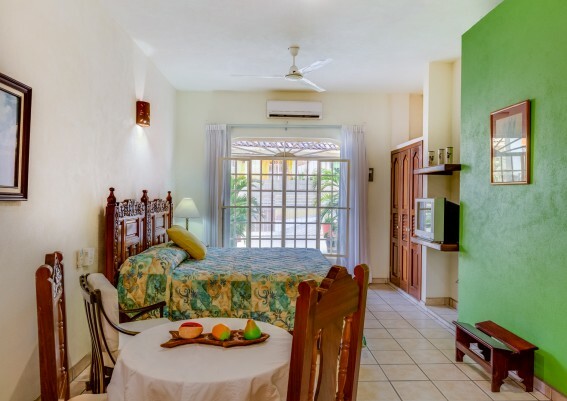 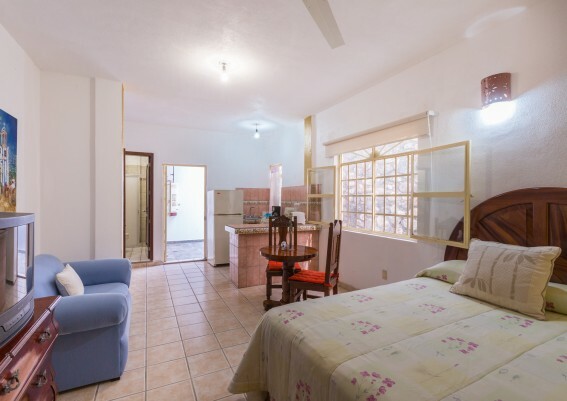 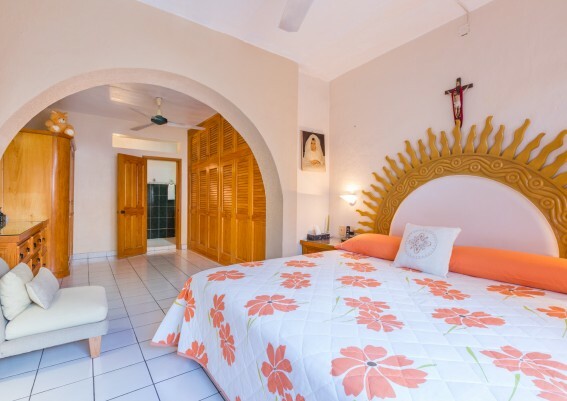 With a growing number of tourists coming to Puerto Vallarta for vacation or extended stay, this multi-suite income property presents great possibilities. 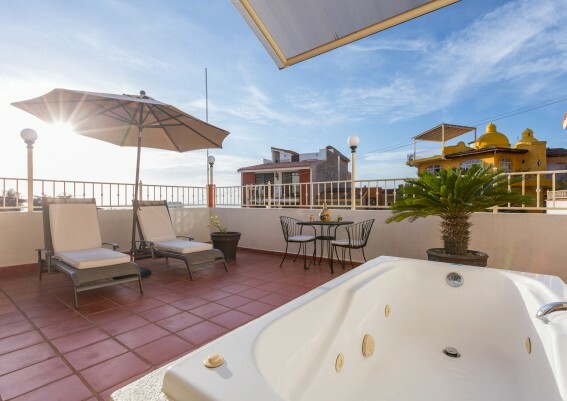 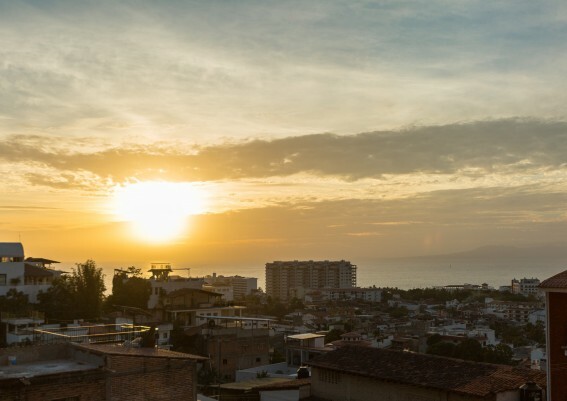 Conveniently located in a quiet neighborhood in Old Town Vallarta, guests can explore the city on foot and stroll to its most popular restaurants, galleries, markets, cafes and beaches. 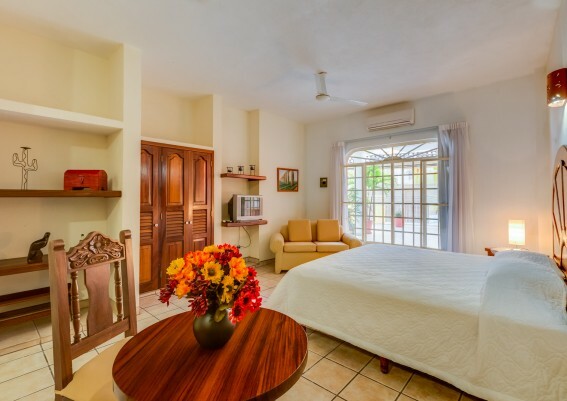 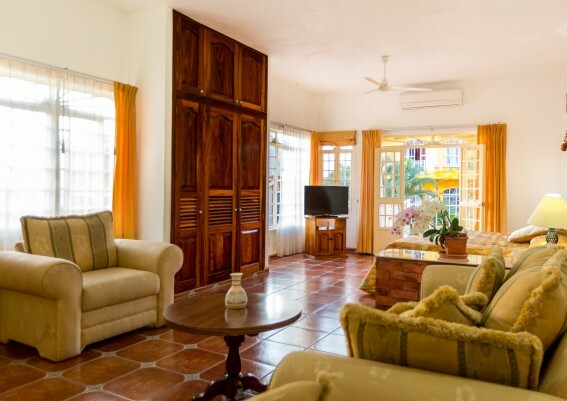 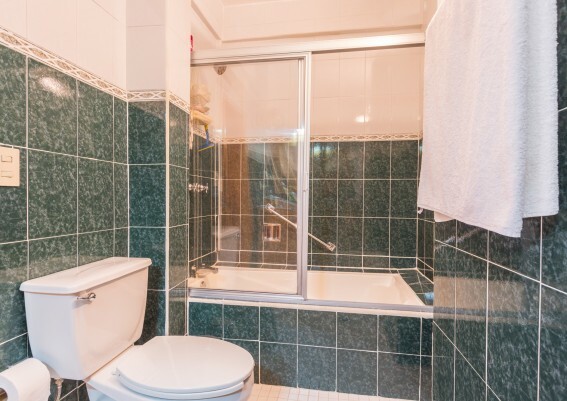 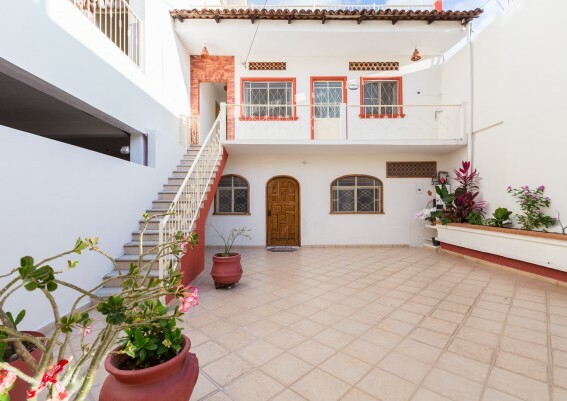 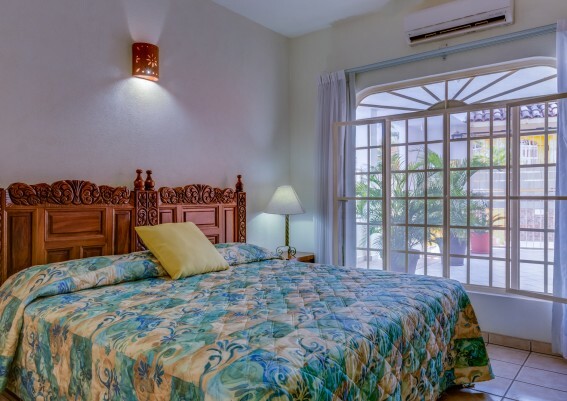 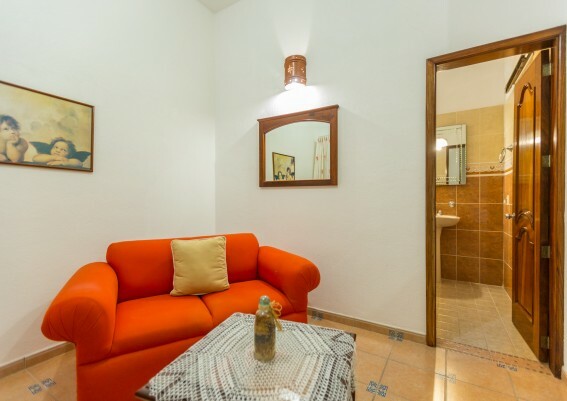 The property includes nine bright and roomy, fully furnished suites in four different layouts, as well as a spacious apartment for the proprietor or caretaker. 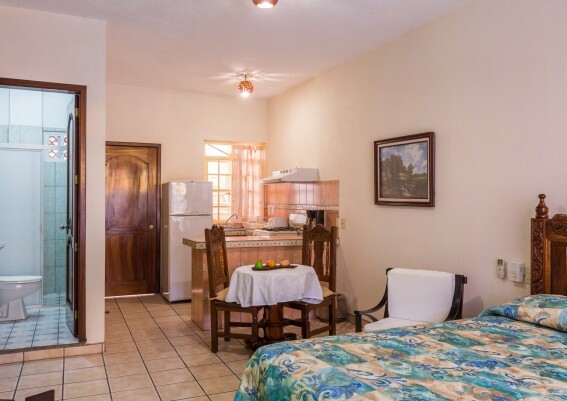 All guest suites are outfitted with kitchen, bathroom, air conditioning, WiFi and cable TV, and some offer a generous living room area, terrace and Jacuzzi. 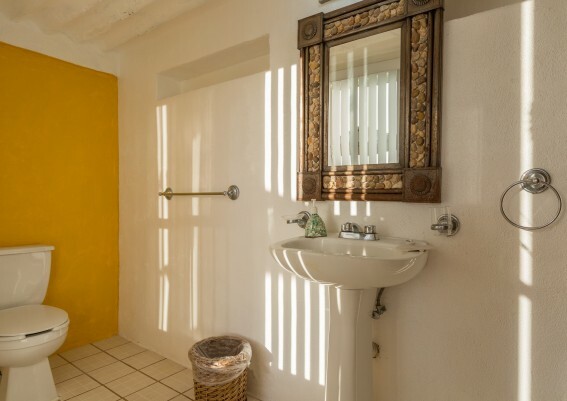 The laundry room has great potential as a flex space. 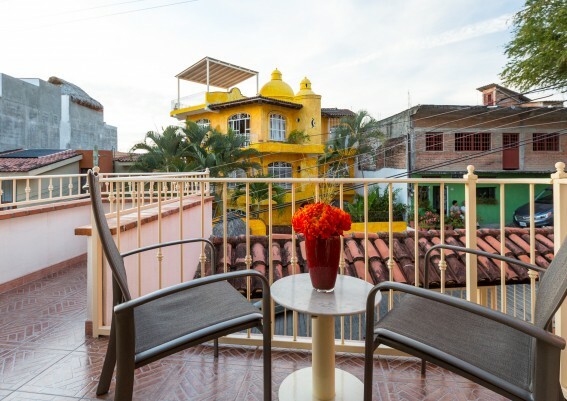 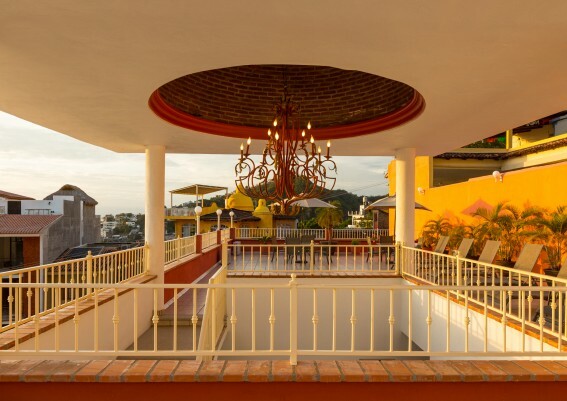 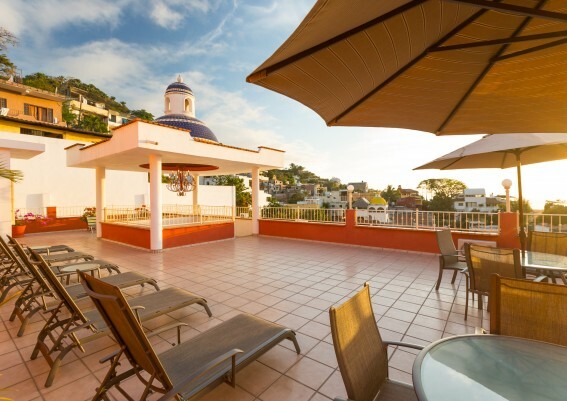 Suites Arenas Tropicales also boasts a gorgeous rooftop (complete with signature Vallarta cupola!) 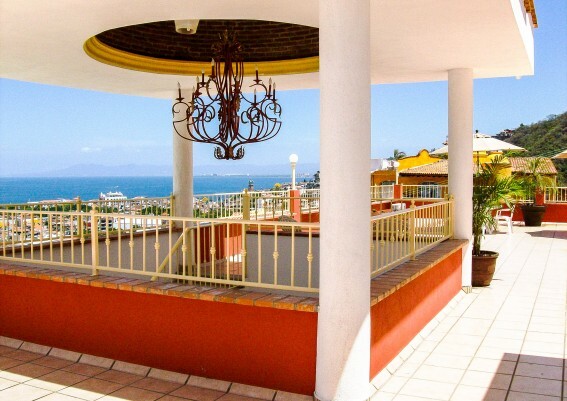 for sunbathing, entertaining and enjoying the sweeping panoramic views. 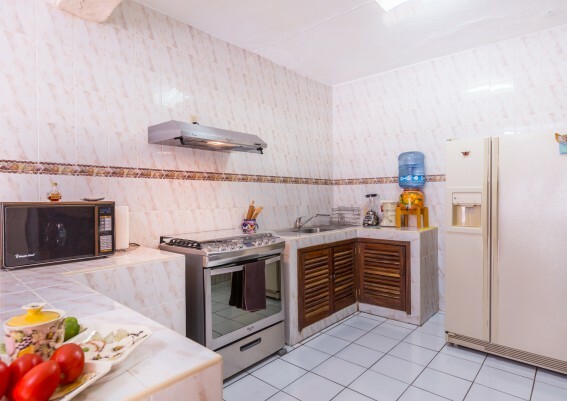 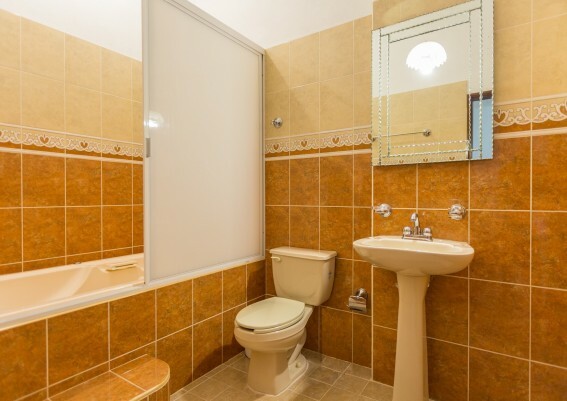 Everything is there for daily operation – this truly is a turnkey business and excellent investment opportunity!